Featuring works by some of the country’s and world’s top artists, it’s a place to discover the dye’s use beyond just textiles…. 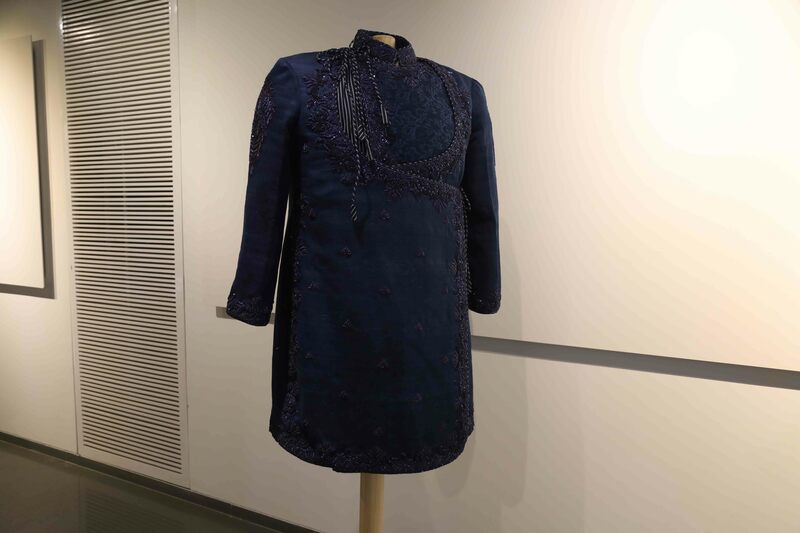 Derived from the Greek word ‘Indikon’, meaning ‘From India’, indigo’s deep roots in our historic culture, have seeped through contemporary times in fashion and art. 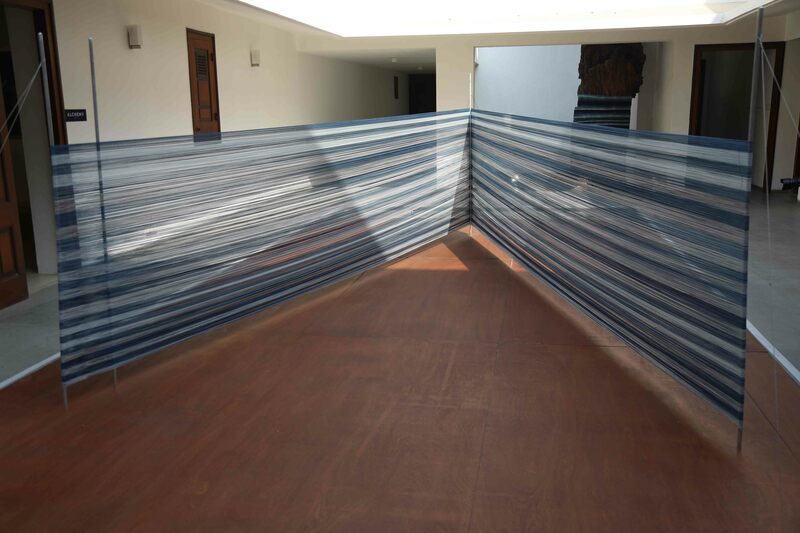 One of the first companies in the country to use the dye extensively has been Arvind Ltd. Since the late ’80s, the organisation has been producing denim through their acquired brand Flying Machine – the first to do so in the country as well. To mark this special association with the colour which they claim to be ‘India’s gift to the world’, they will be inaugurating the country’s first museum dedicated to it. 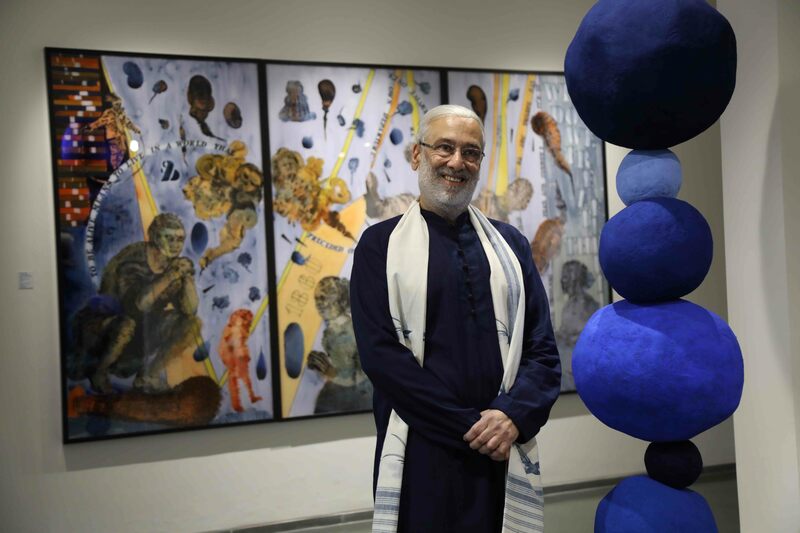 Mr. Sanjay Lalbhai, Chairman and Managing Director at Arvind Ltd. tells us about the museum’s inception, its exhibits and how indigo might be embraced more by designers, artists and artisans alike. How did the inception of the museum come about? The journey of Arvind to where it is today would not have been possible without indigo, the dye. It has been used through the millennia in most regions of India to colour yarn and fabric in shades of blue. 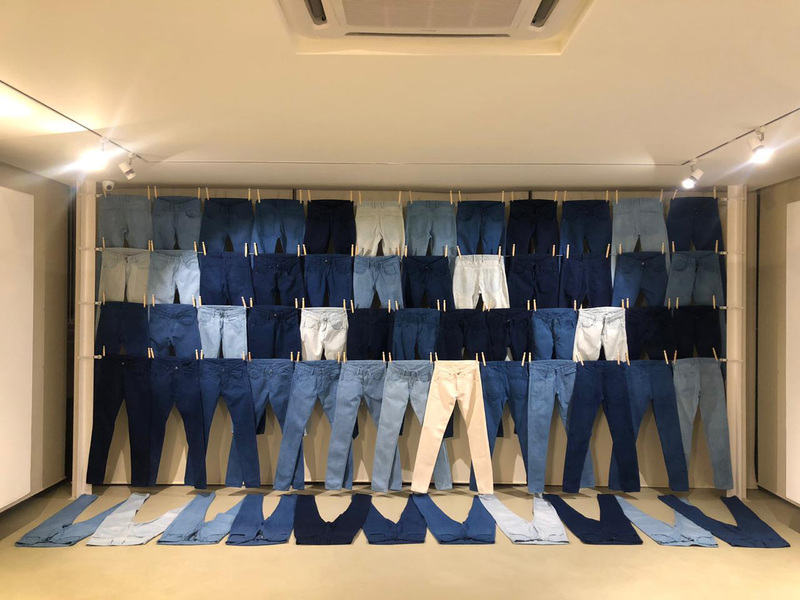 As the company is the pioneer of denim production in India, our aim behind the creation of this museum was to celebrate the colour which has a connect with both, the nation and the organisation. We wanted to pay tribute to this unique ingredient and that was the thought behind the inception of this one-of-a-kind museum. Why did Arvind decide to open a museum based on indigo? What kind of a relationship does it share with the dye? How often do you see a corporate organisation develop an association with a colour? Almost, never. However, in the midst of the corporate routine, we cultivated a relationship with the dye. Celebrating relationships is important for us, especially those that have survived the test of time and all intricacies of a partnership. We took the decision to set-up a first-of-its-kind Arvind-Indigo Museum, on our home turf Ahmedabad, Gujarat. The aim was to showcase the shades and striations of the dye to expand its use on different mediums. 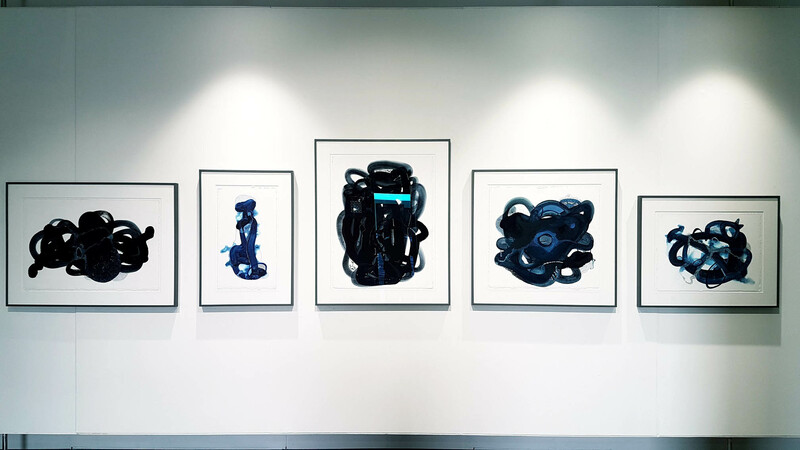 The museum is working with artists from India and around the world to experiment with the dye, using their unique sensibilities, different substrates and new media beyond fabrics. This has opened a world of possibilities for unexplored surfaces such as metal, stone, paper, leather, polyester fibre, glass, and wood, among others. We have also engaged with eminent artists to co-create magnificent museum pieces that include canvases, sculptures, and installations among others. Further, we are also committed to developing and making available various mediums in indigo for artists and artisans to work with. Who are some of the most interesting collaborators from India and the world, who are curating and creating the exhibits at the museum? 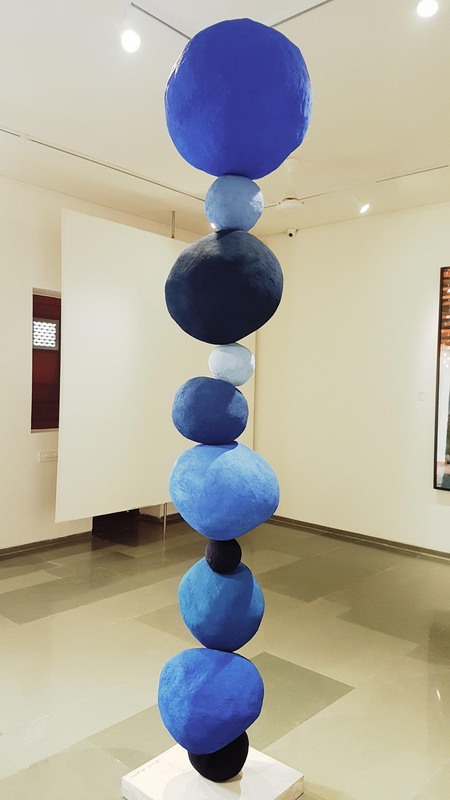 Some stellar contemporary artists have been roped in to create works that reflect indigo’s history and more importantly its characteristic blue colour. 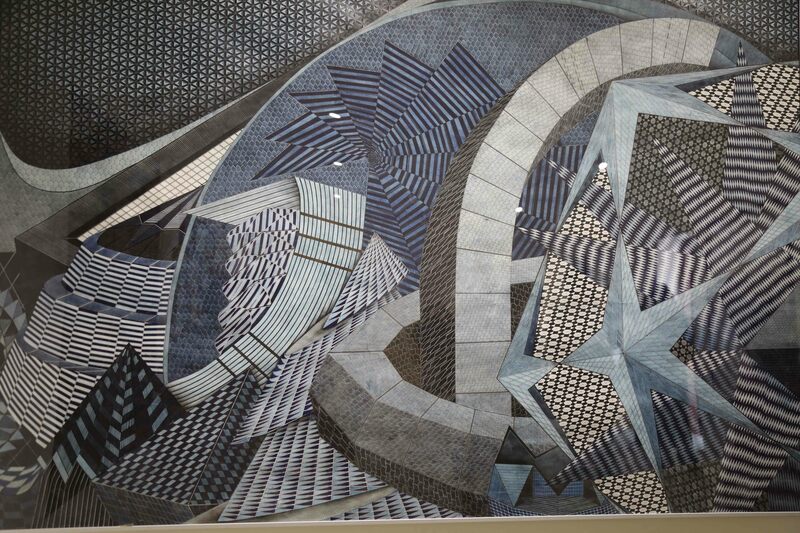 This includes Alwar Balasubramaniam’s indigo on Canvas piece and Nalini Malani’s indigo on Acrylic creation. Other works on display are that of G.R. 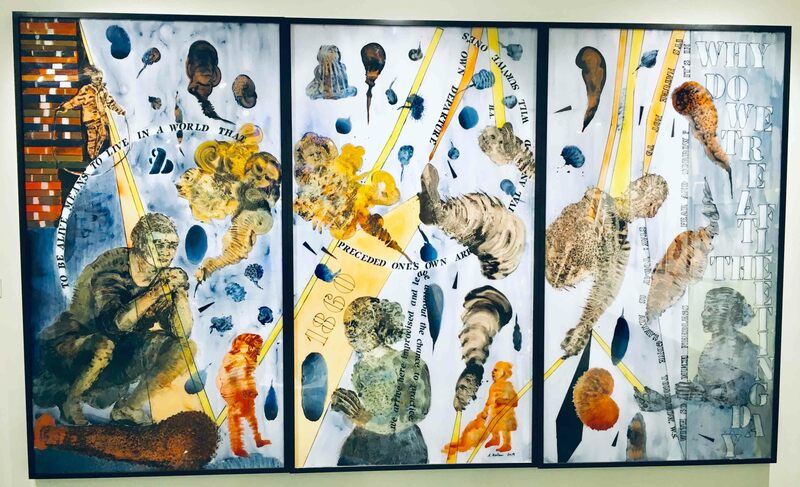 Iranna and Pandit Khairnar’s works on canvas from Delhi, Umang Hutheesing’s installation using metal and fabric, Kavin Mehta’s using stone and resin and Vyom Mehta whose creations are showcased via paper & metal. 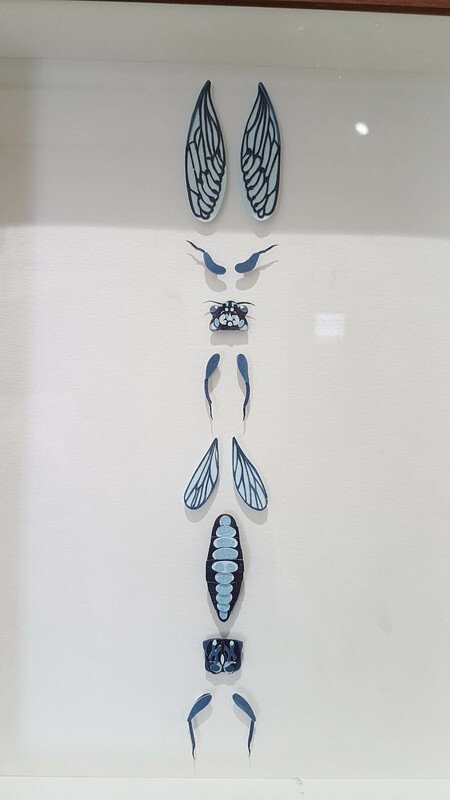 Artist Sachin Tekade of Pune tells his story of indigo on paper as do Manisha Parekh and Sheetal Gattani from Delhi and Mumbai respectively. The other interesting pieces are the ones by Berlin artists Gregor Hildebrandt using tape work, Christian Achenbach’s installation and Alicia Kawade’s work on marble. 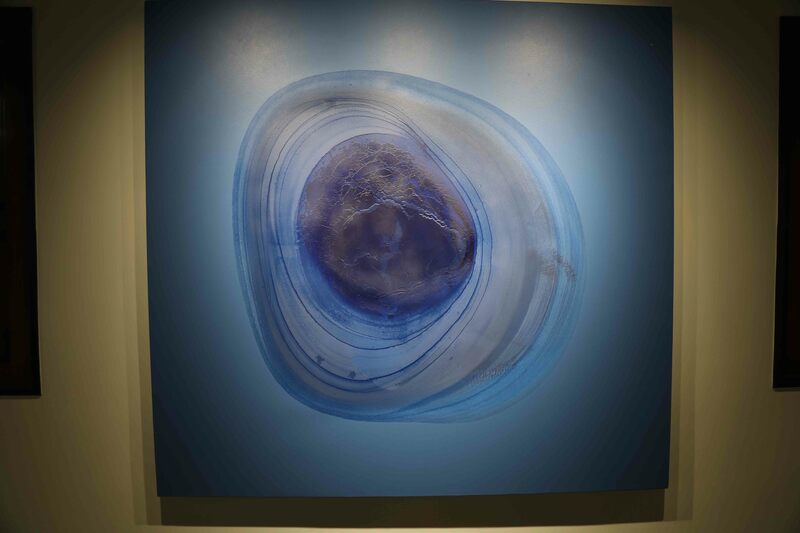 Additionally, larger than life canvases, sculptures and installations all incorporating indigo are on exhibit. 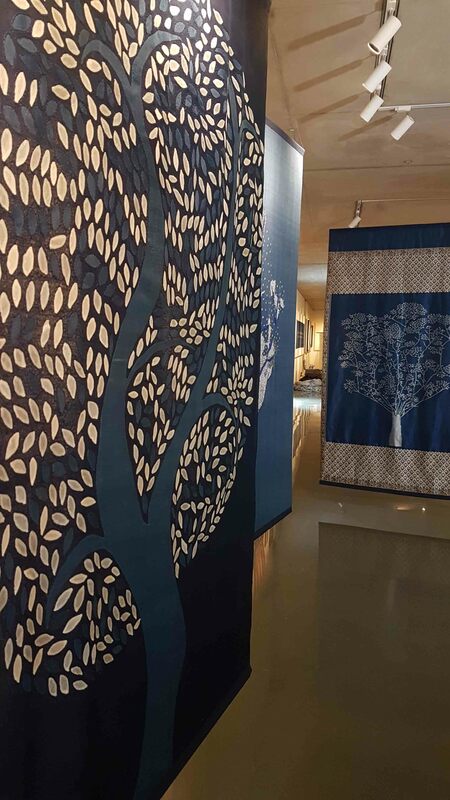 Manish Nai from Mumbai showcased an indigo dyed aluminium installation, Amit Ambalal from Ahmedabad displayed an installation of indigo featuring birds, Annie Morris from UK created yet another masterpiece with indigo plaster. What are the various kinds of demonstrations and events that are slated to happen at the museum? Through live demonstrations by some of the co-creating artists, we’re hoping to offer an immersive experience in a section dedicated to them. For instance, multidisciplinary artist and designer Aboubakar Fofana from Mali will take the guests through the process of dyeing. Juxtaposed to this live showcase will be the colourful weaving process demonstrated by Indian weaver Pareshbhai from Vidrol village who is paying tribute to the 100-year-old Asavali/Amdavadi weaves. An artist from the Gandhi Aashram will add a layer of local flavour by weaving indigo dyed fabrics live with a charkha. These demos are just a taste of the larger artist landscape we are creating through the language of indigo. Why do you feel indigo has made such a lasting impression in the country and outside it? 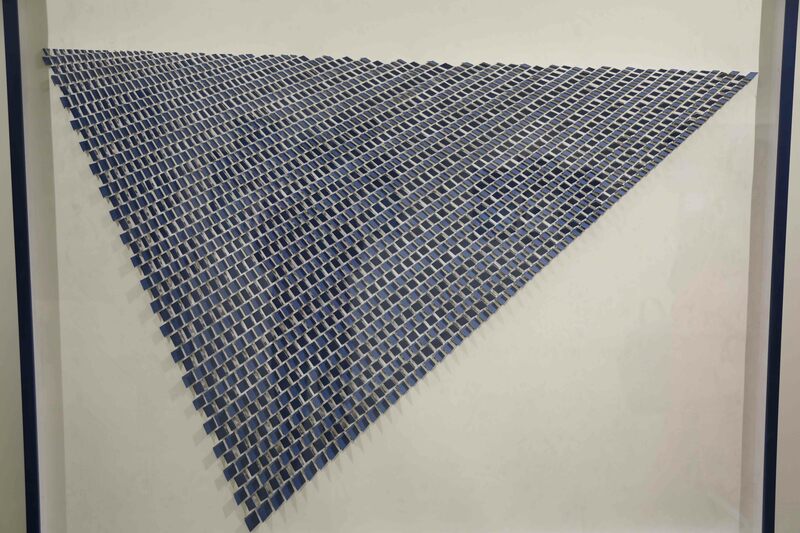 While the use of indigo in India is not new, what the museum does is simply extend its scope. In a way, the dye is helping us revive Indian arts and crafts through the showcase of handicrafts and traditional fabrics at the museum. Then of course with the line-up of enthralling artworks, indigo will also be a significant partner in encouraging contemporary artists both indigenous and those from around the globe, all of who will amalgamate to co-create masterpieces with the dye. In what ways do you feel the museum will be able to spread more awareness about the dye and its crafts? Arvind-Indigo Museum aims to create a collaborative platform that encourages creativity without boundaries. The idea is to go beyond its traditional use, which is mostly in textiles. The works on exhibit at the museum will show the world the possibilities for its application in stunning and inventive new forms. What makes us proud is that the art will not be a mere display of exotic pieces and works, but also challenge the thinking of the new generation of artists. This will help them explore artistic avenues beyond the conventional ones. 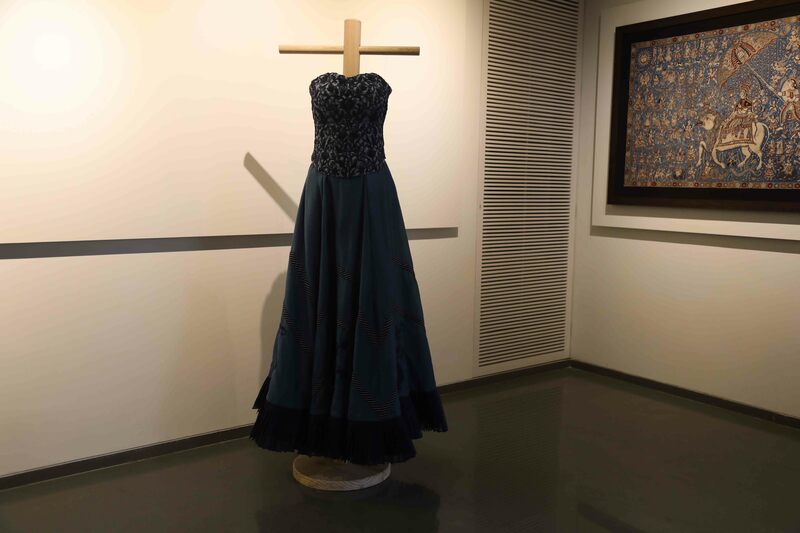 A preview exhibition Alchemy is now open to the public until the 31st of March, 2019 in Kasturbhai Lalbhai Museum, Ahmedabad, as the museum will be ready April 2019 onwards, in the same city.